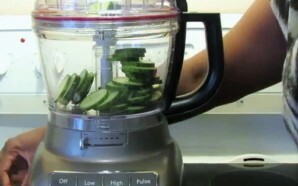 The food processor and the blender are two very different kitchen appliances although they may seem to do similar things. 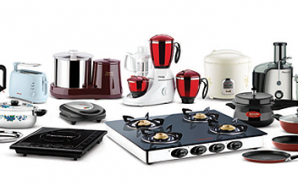 But as a busy woman who has to juggle between varieties of different kitchen appliances, it can prove to be difficult to decide what is better for you, a blender or a food processor. 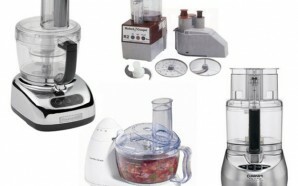 For this reason, here is a food processor vs blender comparison guide that will help you decide which is better. 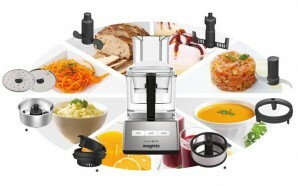 The food processor is a do-it-all kitchen appliance. 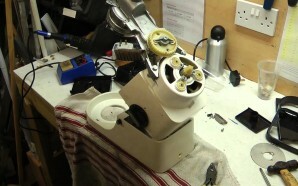 It is designed to slice, chop, shred, whip and grate hard and soft foods. 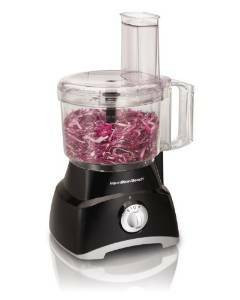 You can also use the food processor to shred and chop raw vegetables such as onions or carrots, mix and knead dough or puree and pulse food into tiny bits. 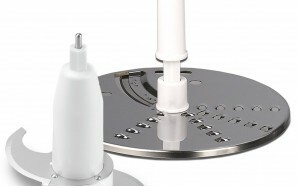 They come with different blades and discs – this makes them adaptable for different applications. 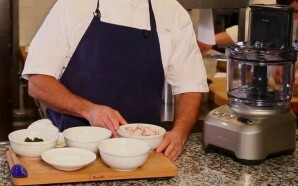 Food processors usually have a bigger work bowl with a feeding tube. Great for grating and chopping vegetables because of their super sharp blades. 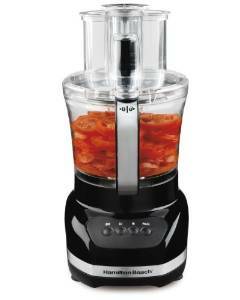 Food processors have longer blades so they can handle a thicker puree unlike blenders. 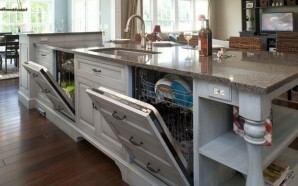 Not good at blending liquids as they tend to leak out the liquids thereby making a mess. 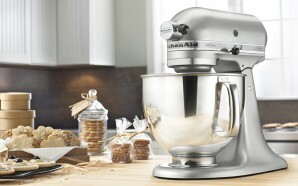 Slightly more expensive than a blender but worth every penny. 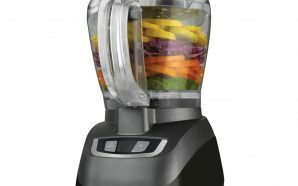 As the name suggests, the blender is perfect for blending soft foods and liquids to a smooth consistency. 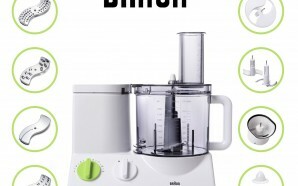 Their narrow shape and the design of the blade makes them ideal for blending salad dressings, fresh fruit smoothies, cocktails and even soups. 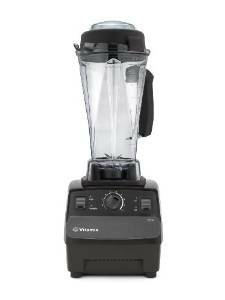 However, depending on the blade and power, some blenders can actually crush ice to blend it into frozen drinks. 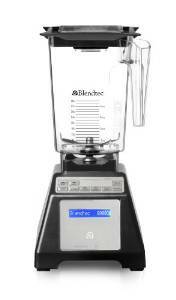 Blenders offer a smooth consistency to liquids without the problem of leakages. 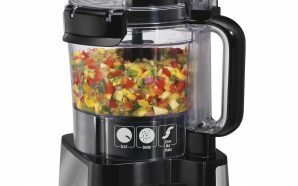 Considerably cheaper than any top notch food processor out there. Smaller in size so they don’t take up much space over the kitchen counters. 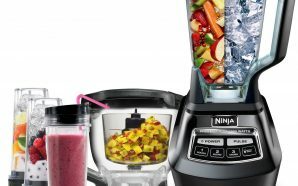 Owning a blender can actually have a positive effect on your health because making vegetable or fruits juices is much easier with a blender than with a food processor. 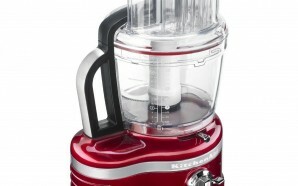 The blade of a blender will last longer if used to crush ice compared to those of a food processor. Cannot handle solid foods- the blades usually end-up carving out an air pocket leaving your solid food un-scathed above. Comes with a single blade attached to its jar hence it has limited functions. 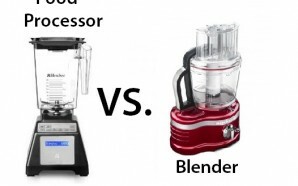 Food Processor vs Blender – Which is Better? 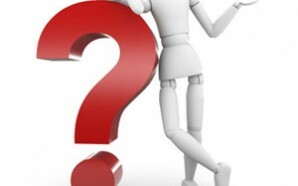 Although many people believe that the food processor is much better than the blender just because it can perform various functions, this is not the case. 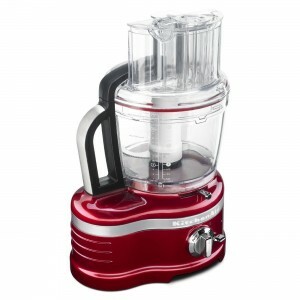 Sometimes you may need both the blender as well as a food processor in your kitchen depending on your kitchen requirements. 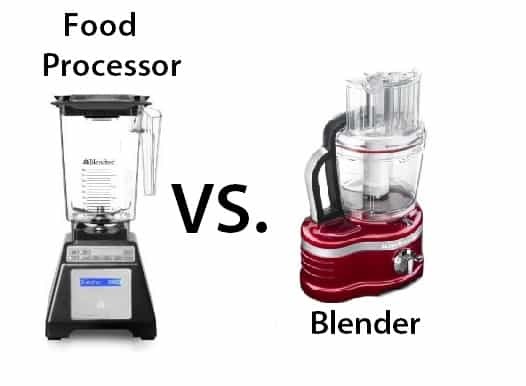 While food processor takes care of your unique needs, the blender is for day-to-day requirements; these two appliances need to be viewed as two different appliances rather than substitutes for one another. 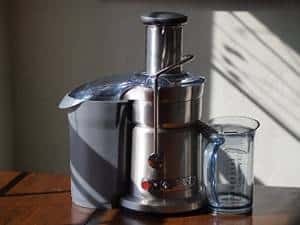 If your interest is to make liquid drinks, it is best to stick to a blender but if you’ve more chopping and slicing jobs in the kitchen, then a good food processor will work best for you. However, if your budget allows, it’s a good thing to have both of these appliances in your kitchen as each performs its own job best.